Leaders of auto safety groups, along with two U.S. Senators, are urging Congress to make changes to a proposed bill that would establish guidelines for automakers that manufacture autonomous vehicles. At a news conference in advance of the Senate Commerce Committee's "mark up" of the AV Start Act, Jackie Gillan, president of Advocates for Highway and Auto Safety, said the legislation has serious flaws. "Unfortunately this bill lacks adequate government oversight and industry accountability," Gillan said. "We're urging the Senate Commerce Committee to make safe and sensible improvements to the bill." The safety advocates voiced several concerns, but among them is the fact that the AV Start Act gives a greenlight to carmakers to begin turning out self-driving cars for consumers to purchase. Joan Claybrook, a former administrator of the National Highway Traffic Safety Administration (NHTSA), said the legislation ignores recent history, including mistakes made by the auto industry. 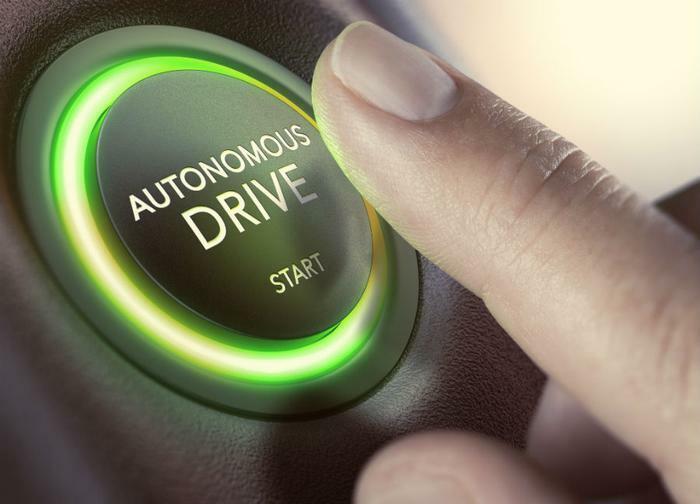 "It puts auto and tech companies who basically wrote the bill in the driver's seat in the development and deployment of unproven autonomous vehicles," Claybrook said. "It puts the federal auto safety agency in the back seat in terms of ensuring industry accountability." Sen. Edward Markey (D-Mass. ), a member of the Senate Commerce Committee, acknowledged that autonomous vehicles are part of the future, but he worries they will be rushed to market and will create as many problems as they solve. "[Autonomous vehicles can] pose major safety, as well as privacy and cybersecurity, problems if there are no appropriate safeguards in place," he said. Markey said he would introduce amendments to the bill to "establish enforceable rules of the road." Fellow Senator Richard Blumenthal (D-Conn.) is concerned the AV Start Act would override state laws that are more strict in their regulation of autonomous vehicles. He says he will also seek an amendment requiring automakers to provide a manual override in all vehicles. Safety advocates are concerned that the legislation exempts autonomous car makers from many federal safety standards. Currently, only 2,500 vehicles are exempt from Federal Motor Vehicle Safety Standards (FMVSS), since they are being tested. Under the proposed bill, they said that number jumps to 50,000 in the first year and then 100,000 in year three. Safety advocates also point out that these exempt vehicles have not yet been proven to be safe. Dr. Steve Hargarten, emergency physician and professor at the Medical College of Wisconsin, says the AV Start Act is nothing like the laws governing new drugs. "It rushes new technologies to market without adequately balancing public safety and economic motives, or ensuring government oversight of industry progress," he said. "New drugs have to undergo much more vigorous testing." The groups represented at the news conference agreed that autonomous cars can be a public benefit by reducing the number of traffic accidents caused by human error. But they say the technology has not yet proven itself and that the rules Congress is considering don't go far enough to ensure public safety.